Is RoHS really better for the environment? 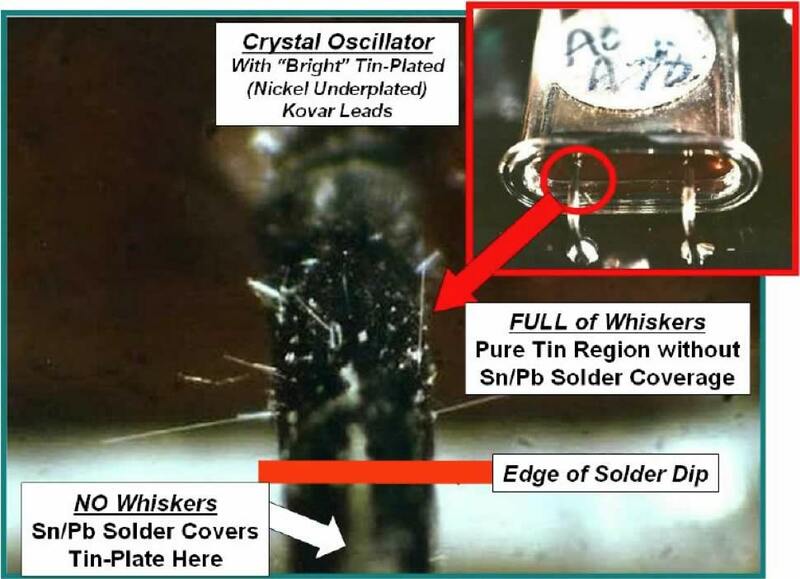 A surprising number of metals are capable of spontaneously growing whiskers. They do it under ordinary room conditions. The whiskers are thin, but up to millimetres long and highly conductive. They are death to electronics. We've known about this since 1946, and found a way to eliminate metallic whiskers, but we are now inviting them back. Every resistor contributes some noise to your circuit. The noise is tiny, and often negligible, so why bother about it? Well, RF people have long recognised that it can dominate receiver performance if it gets out of hand in front-ends. Audio amplifier designers can also find it troublesome. Now, as 12-bit Analogue-to-Digital Converters (ADCs) give way to 16-, 20- and even 24-bit types, resistor noise can be important in any device that collects digital information, and that catches lots of applications. I recently built an instrument in which resistor noise reduced my beautiful 20-bit ADC to a mere 14 Effective Number Of Bits (ENOB), and I had to learn a good deal more about noise to get it working properly. This was annoying, as I was under the fond illusion that I'd already done my noise sums properly.